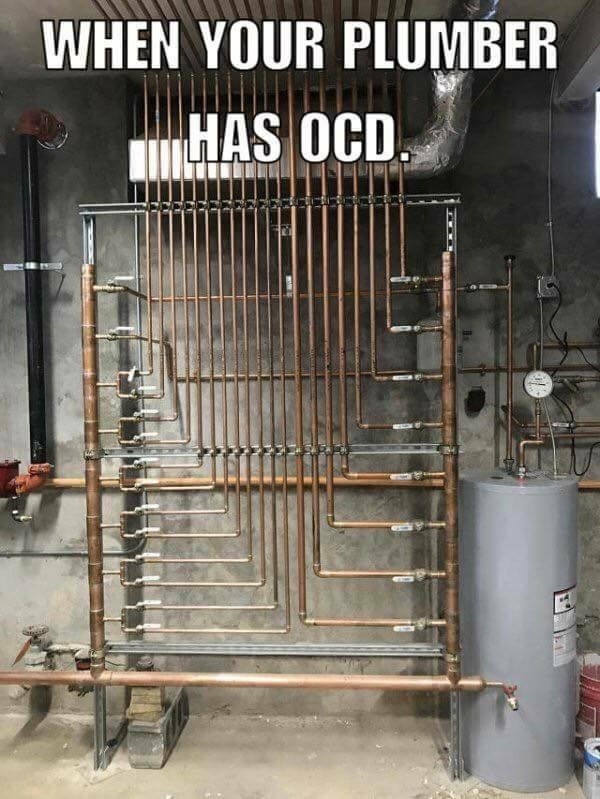 Why Choose A Perfect Fit Plumbing? 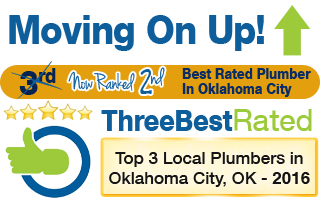 For the best in Oklahoma City plumber service, locals know the name to rely on is “A Perfect Fit” Plumbing & Gas Co. We are owned and operated by Joseph Bessett, a plumbing professional since 1983. Joe, and our team of experts, have earned the reputation for quality, fairness and a genuine passion for this line of work. 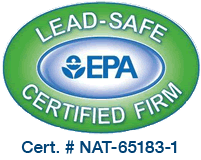 All of our team members are licensed, certified and participate in ongoing industry related training, which includes passing stringent state testing. We are also active participants, volunteering in the south Oklahoma community as much as eight weeks; delivering meals to seniors and assisting with household duties. 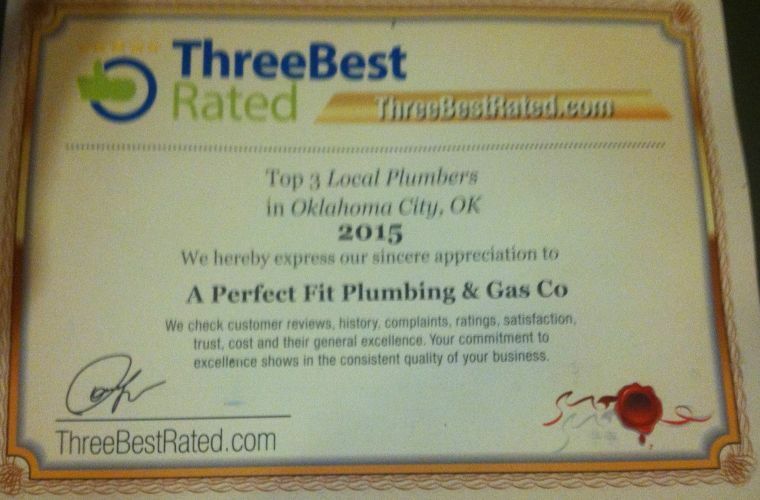 The bottom line is that we care about our customers and this community and we are proud to be a part of it. We also take great pride in the work that we do and that shows in the results that we get. 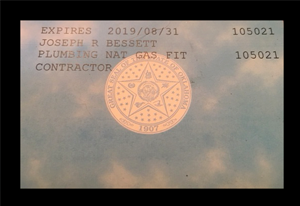 Our work is guaranteed – Don't take chances when it comes to the work that gets done for your residential plumbing service needs – call on the pros who stand behind the work they do! Over 30 years experience – We not only have a flawless reputation, we have earned the name we have by investing over three decades of hard work into it. Our trucks are rolling warehouses – Because we are fully equipped, this enables us to complete just about every job we do on the same day as the initial service call. We show up on time and do what we say – This makes us the prompt and professional team that you can rely on. 24 Hour Emergency Service – Because your need for emergency plumbing services doesn't always happen during regular business hours.